Hike has announced its partnership with Airtel Payments Bank to power its mobile wallet. The partnership will allow Airtel Payments Bank can be used by Hike users for merchant and utility payments. Hike claims its wallet crossed over 5 million transactions in November this year. Hike today announced a partnership with Airtel Payments Bank to power its Wallet. The alliance, a first of its kind, creates great business synergy between the two partners - Hike, one of India’s biggest internet startups with over a 100 million registered users, and Airtel Payments Bank with expertise in payments, wide merchant network, banking systems and strong KYC infrastructure. Hike Wallet crossed 5M+ transactions in Nov’17, growing by over 30% month-on-month. Through this partnership, Airtel Payments Bank gets access to over 100M users on Hike and will begin powering the Hike Wallet product. 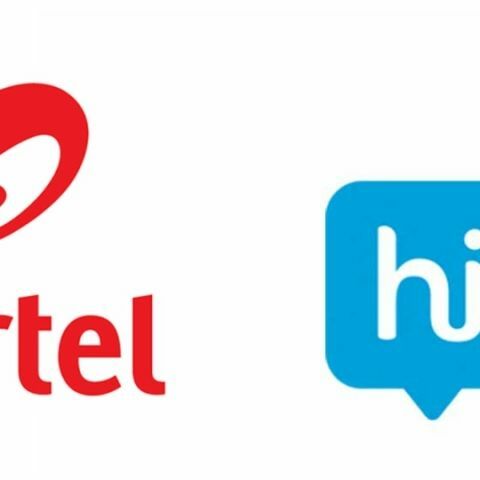 Hike users will have access to Airtel Payments Bank’s vast product line including merchant and utility payments, KYC infrastructure, which is one of the largest in the country, giving a big boost to the platform in light of the recent KYC guidelines announced by RBI. Role of Wallet in mobiles. Which power bank is best for my mobile?